We decided to include some fan art nails too. 9. 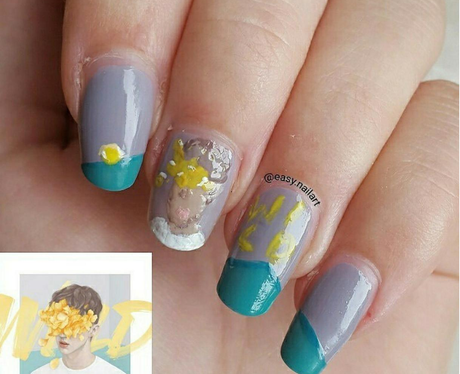 We decided to include some fan art nails too.